Every year, my very large family, who are spread around the country, likes to get together for an annual family reunion. Most of the time, it’s usually the same thing: pick someone’s house and then stuff a bunch of people in for a week. This year, we decided to do something different. A lot of my family members have never been on a cruise before and we were planning for something in the summer. With a little convincing and the fact that it would be cheaper, more comfortable, and FUN for everyone, we went on a cruise with Royal Caribbean on their Enchantment of the Seas to the Bahamas and Key West. 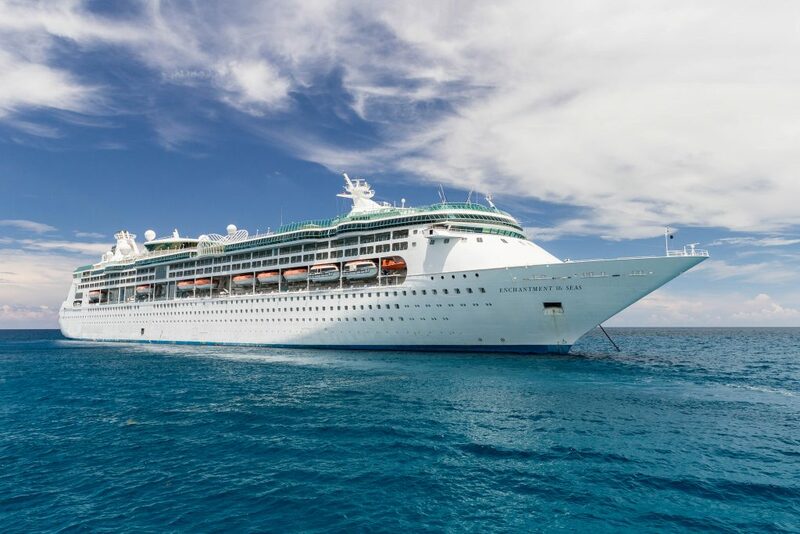 The Enchantment of the Seas was built in 1996 but completely renovated in 2005. When I was on, it still looked great. It doesn’t hurt that the staff does such a great job and keeping everything so clean all the time. Being an older ship, you will not find a lot of the big, flashy, modern “things” onboard; there’s no water slide, bumper cars, zip-line, skydiving, or bowling. You do get a some pools, an adults only pool, rock-climbing wall, arcade, spa, fitness area, specialty dining and enough food to feed us all. The truth is, we were searching for a smaller ship to begin with. For our first time cruisers in our group, it was important to find a smaller cruise as to not intimidate or scare-off our newbies. In this sense, the Enchantment of the Seas was perfect. It had everything we wanted. Coco Cay is a private island owned by Royal Caribbean. As such, no other ship visits this destination. I really enjoyed my time here as the beaches were clean and as a bonus, RCCL throws a nice lunch BBQ on the island. This was the only port we needed to jump on a tender to reach. From our ship, we board a smaller boat that taxis you to the island port. Disembarkation was a little slow (as are all tenders) but it was smooth and organized. The island has a lot of water sport activities for the whole family – from lounging on the beach on free beach chairs to more paid adventures such as a waterpark with big fun slides – this island can be as relaxing or as exciting as you want it to be. In the afternoon, we ate at the provided BBQ buffet and never had to leave the island until we wanted to get back onboard via tender. At Nassau, we opted to adventure off to Atlantis on our own. A water taxi costs $14 roundtrip per person but know it involves a bit of a walk. On the way back from Atlantis, we decided to get a taxi for the $7 one way which takes you right back to the port. We did not book any excursions through RCCL this day and just spent the day in Atlantis’s great Casino while some of our party visited the aquarium and water slides. In Key West, it’s not recommended but our group rented scooters and did our own exploration. Again, we did not book any excursions and instead opted to stick together and ride around the local streets instead. We found some nice bars and ate on our own. 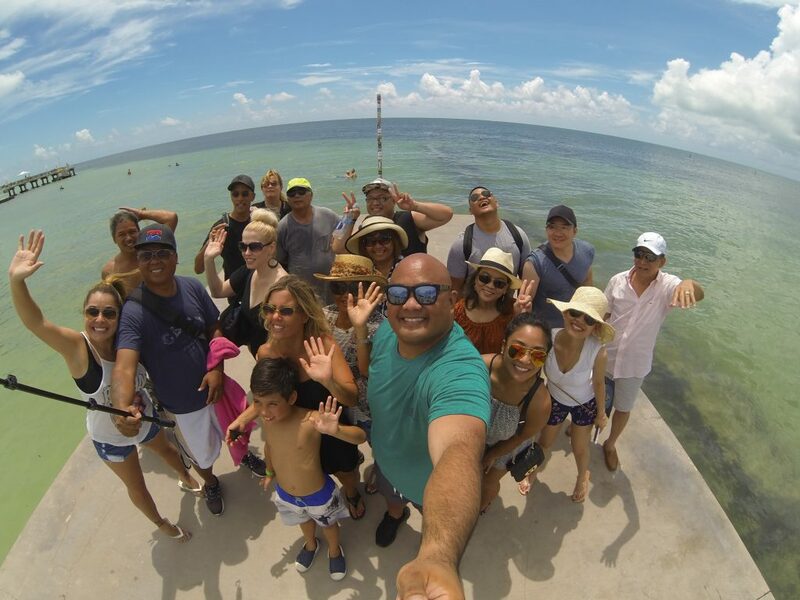 Being that we are native Floridians, we were not too concerned with any of the offered excursions. We had a pretty good idea how we wanted to spend our day here and our last full day together. 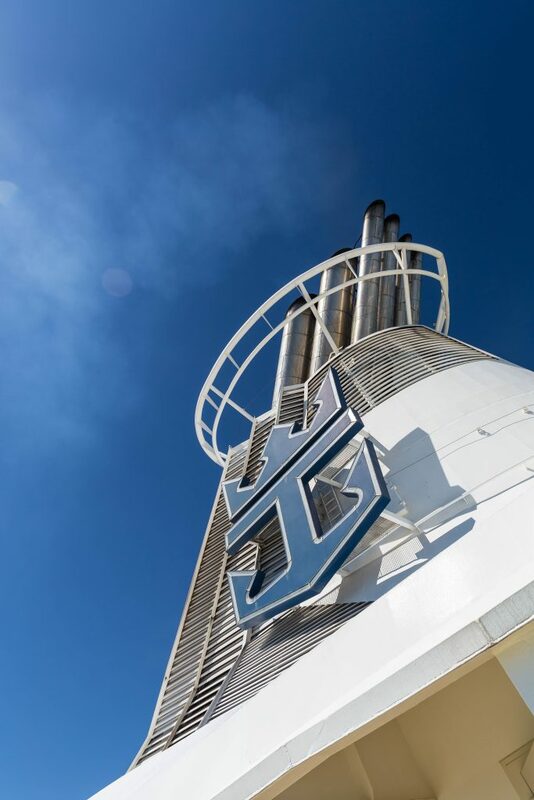 Find Your Next Discounted Royal Caribbean Cruise!